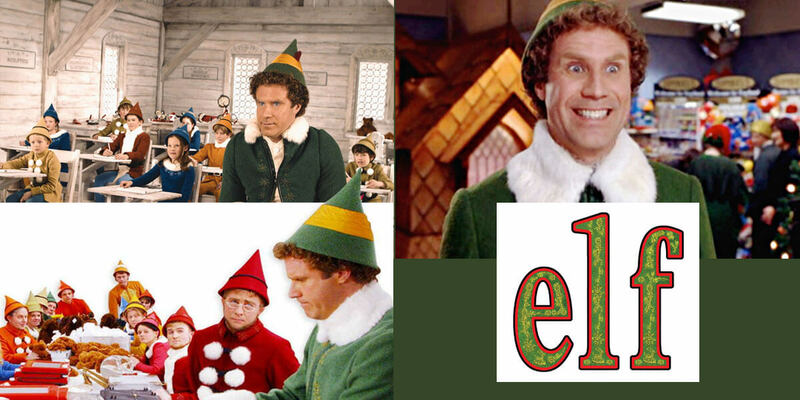 Will Ferrell stars as Buddy, a human raised as an elf in the North Pole. Buddy heads to New York City to find his place in the world, but it’s not all sugarplums and candy canes – his father is a “Scrooge”, his eight year old stepbrother doesn’t believe in Santa, and everyone has forgotten the true meaning of Christmas. A rip-roaring caper with a stellar cast of James Caan, Mary Steenburgen, Ed Asner, Zooey Deschanel, and Bob Newhart, this is one festive flick that never fails to raise a smile, whether you’re a big kid or a little one.